This isn't typical. Strong winds in the mid and upper levels of the atmosphere are moving into Western Kentucky later today, spurring what could be a sizable severe weather event from our area all the way down to parts of West Tennessee. The Storm Prediction Center has upgraded a vast majority of WAVE Country to a somewhat rare Moderate Risk of severe weather. 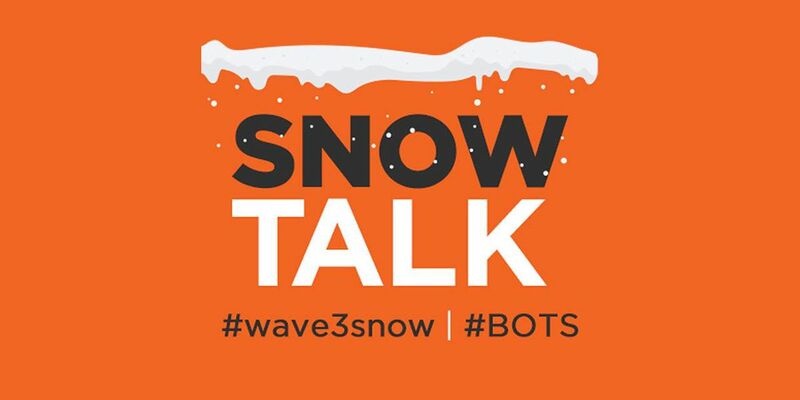 We've declared today (Friday) as a WAVE 3 News Alert Day. Storm timing has been quite difficult to pin down over the past 24 hours and that's still the case this morning. It looks like storms will develop on radar after 5pm. These storms may very well be explosive supercell storms that merge into a line very quickly once they form. Storms that moved through during the early morning commute today will stabilize the atmosphere for most of the afternoon, so you'll notice how hot and humid it is during the dry part of the day. There is the potential for a strong storm or two northeast of Louisville early this afternoon on the backside of this morning's storms, but I'm skeptical of what the models are showing with that because of how the atmosphere will be worked over after the morning storms. "After 5pm" is about the best we can give you at the moment for the main storm timing since short-range model data is all over the place and the morning storms are still on radar as of this writing. The HRRR model, which is a short-range model that's one of the highest-resolution and newest out there, has been trending later and later with the evening storm development this morning, after 8pm in some cases. The aforementioned stabilizing of the atmosphere is likely the reason for this. After 12am the severe weather threat will subside, but it may take a couple hours longer down in Southern Kentucky if the later storm initiation takes place. With the initial supercell storms that may develop today, large hail and isolated tornadoes will be the main threat. Once these individual storm cells merge together into a line or two of storms the main threat will be damaging winds. The large hail threat is the reason why the SPC upgraded our area to the Moderate Risk. One thing to watch with the tornado threat is how low the cloud bases of these developing storms are. The lower the cloud base, the higher the tornado threat. 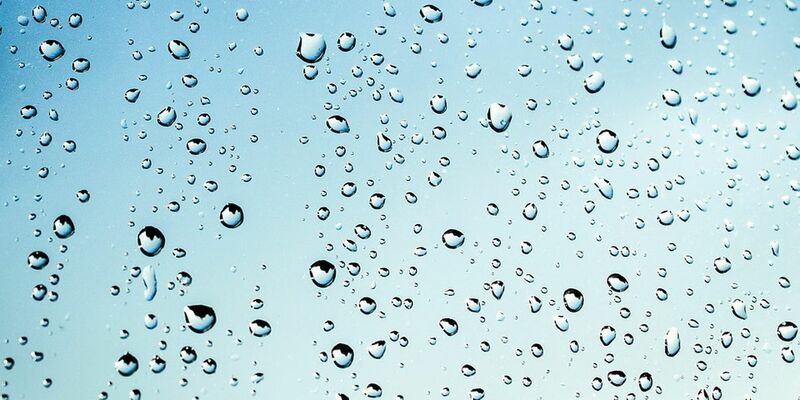 Warmer air typically produces higher cloud bases since air parcels lifting off the ground to make the storms would have to cool more and rise higher to condense into water droplets. Assuming the atmosphere recovers behind this morning's storms, instability and wind shear will be ample for severe weather. The MAXIMUM area for severe weather ingredients in my mind is still just southwest of us closer to the mid and upper-level wind streak but you don't have to be in the max area to get bad severe weather obviously. 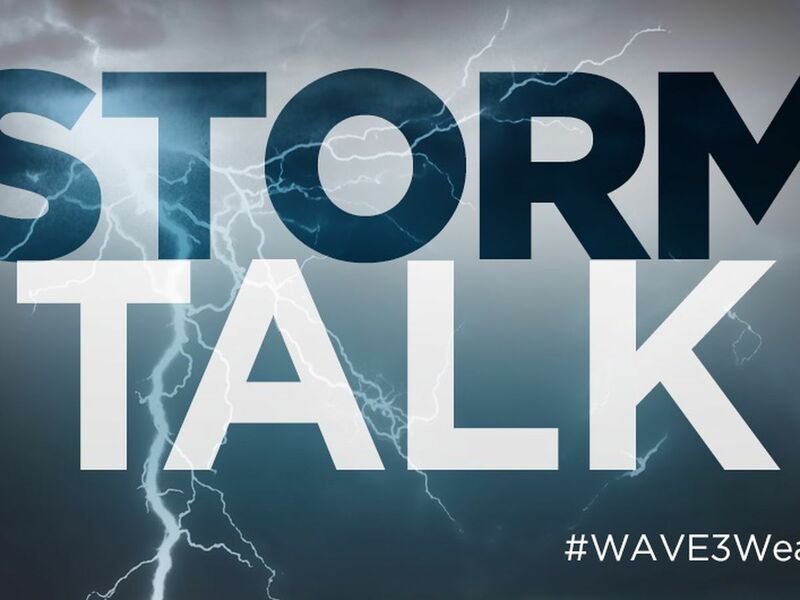 Make sure you have the WAVE 3 Weather app, a NOAA Weather Radio, fresh batteries in your flashlight, and a charged phone and/or tablet ready to go today! 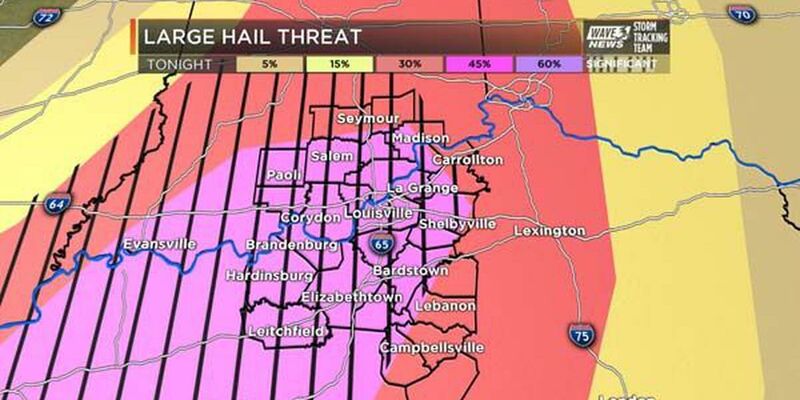 We'll be posting notes from the early afternoon NWS Louisville conference call early this afternoon, likely after 1pm. Storms will develop on Saturday afternoon, but they won't be nearly as strong as this evening's storms. Some gusty winds are possible with these down in Southern Kentucky, where the Storm Prediction Center has a Marginal Risk of severe weather tomorrow. Saturday won't be a washout (you've heard us say that before), but make sure you have an indoor alternative ready to go to your outdoor plans in the afternoon and evening. Sunday's rain chance will be less convective, meaning it'll be more of a shower scenario with some thunder at times. Timing on Sunday is roughly the same as Saturday since these are dependent on the heating of the day. There are rain chances during the overnights this weekend, but they're small enough to not be too concerned about. The area of low pressure causing today's severe weather potential and the weekend rain threat will drift slowly south into the Deep South early next week where it will largely stall. That takes most of the storms away from us, but the low will still be close enough to kick up some isolated to scattered storms at times next week. That will also keep our temperatures at to below average at times. That's what I call a stagnant weather pattern!